We backpacked as Grey World Nomads to several South America Travel Destinations! Not always entirely convinced that it was fun to backpack at our age, but nevertheless determined to make the best of our time. We studied Spanish in Buenos Aires, volunteered in Ecuador with monkeys and walked up to the Lost City in Colombia. There are so many places to see in South America! Looking back we regret the fact that we only traveled by public transport. We weren’t flexible enough to visit wild places as we like normally to do. We definitely want to return and travel by our own transport the next time. Join THE WILD LIFE! Travel Advice and Specials to your Inbox! 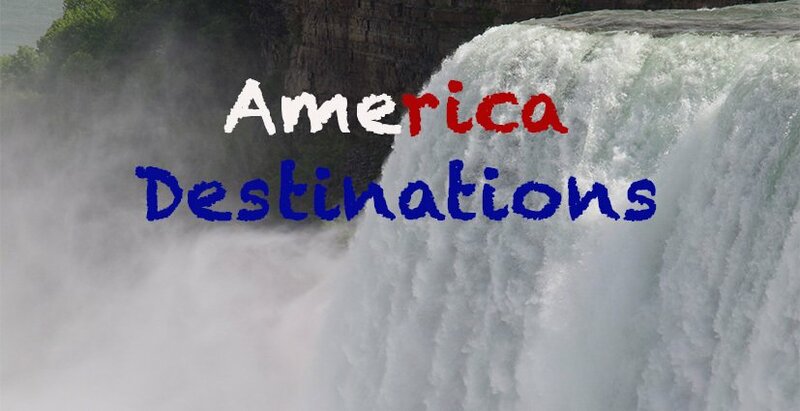 North America with the second largest country in the world Canada and the vast US Destinations is a wonderful place for Grey World Nomads to explore at a slow pace. National Parks are abundant and amazing places to see wildlife. Camping in US Destinations is targeted at huge homes on wheels, recreational vehicles (RV’s), which come with living room extension, bathroom, tv, and fireplace.